The soft re-useable sport bottle - designed for sports and running. 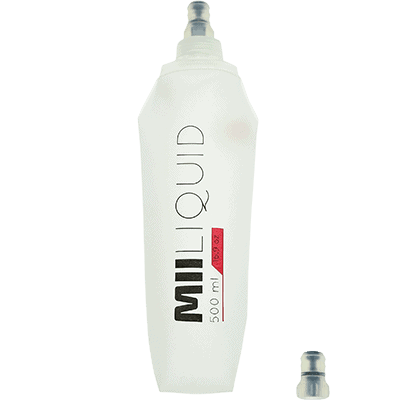 MIILIQUID is a new series of sport bottles. Made for sport. 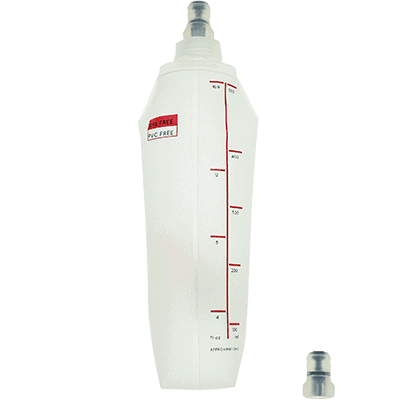 Simply squeeze the bottle and bite the soft valve on the top to drink. As it empties it will take up less space as it is collapsible. 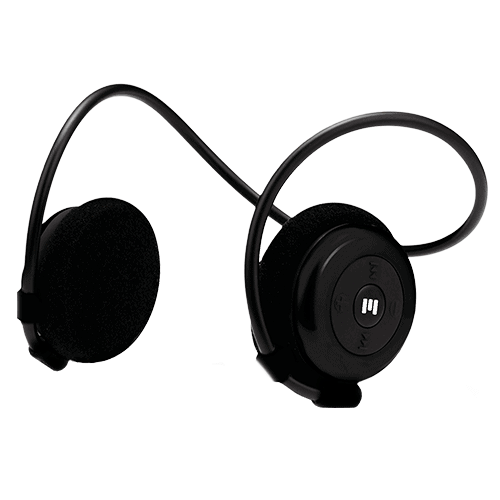 You can even run with it in your hand, as the bottle is very lightweight and comfortable to touch. On the back side of the water bottles you can easily keep track of how much liquid you have left in your MIILIQUID bottle. For the highest level of comfort combine your MIILIQUID bottle with our carry belts series – MIIBELT / MIIBELT PRO.